NOBLE COUNTY, Ind. 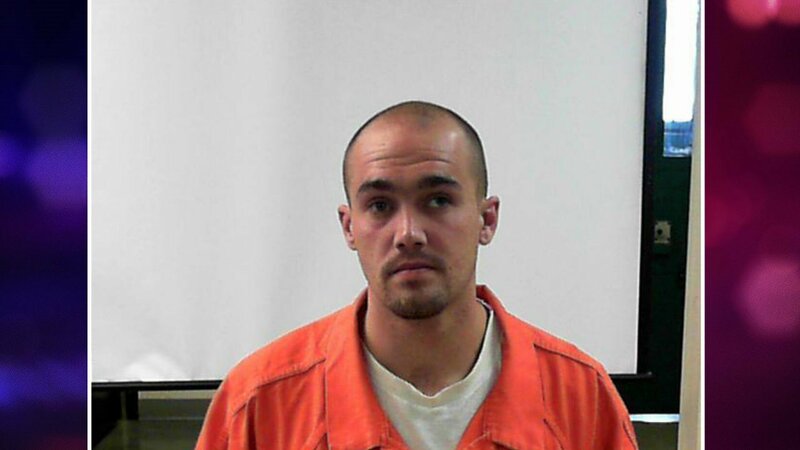 (Fort Wayne's NBC) - Noble County Police need your help finding a 36-year-old man wanted on an outstanding arrest warrant. Jeremy Smith is wanted for felony non-support of a dependent child. Smith stands about 5'10", weighs about 150 pounds, has brown hair and has hazel eyes. If you know where he is, you're asked to call the Noble County Sheriff's Department at 260-636-2182, or your local law enforcement agency outside of Noble County.